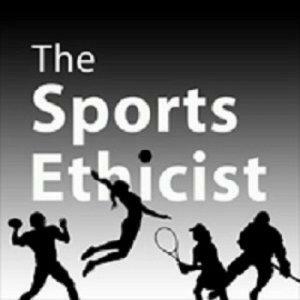 Edwin Delattre, "Some Reflections on Success And Failure in Competitive Athletics"
In this episode of Examined Sport, I discuss Edwin Delattre's 1975 paper: "Some Reflections on Success And Failure in Competitive Athletics." This papers stands out for the distinction between winning and success; and losing from failure. It is also one of the earliest accounts of the logical incompatibility thesis.